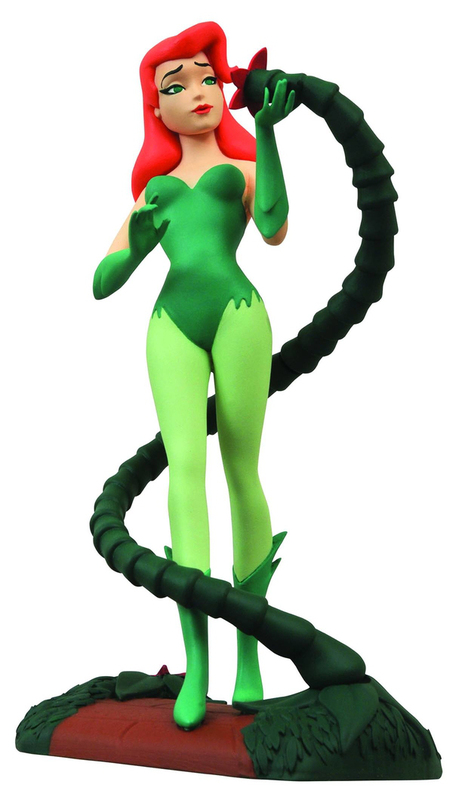 Diamond Select Toys will be releasing a Poison Ivy statue inspired by her Batman the animated series character. The collectable will also be part of their line of Femme Fatales PVC (polyvinyl chloride) statues. The statue stands 9 inches tall atop a diorama base and shows the botanical baddie wrapped in a vine, as you can see in the photo. She is sculpted by Steve Varner Studios and is packaged in a full-color window box. 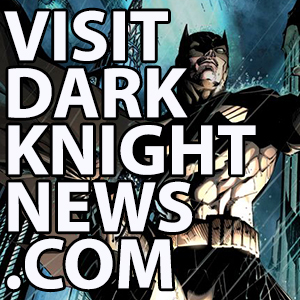 The statue is expected to hit shelves by September 2015.